Jacqueline Kennedy is one of the most recognizable fashion icons of our time but before she became the First Lady of the world’s most powerful nation, she was Jacqueline Bouvier, a well-bred debutant from a prominent East Coast family. 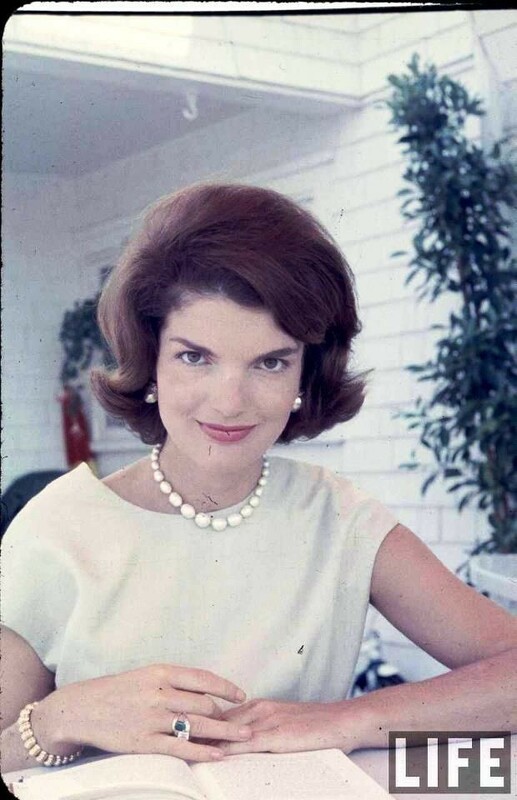 Known for her extensive historical preservation efforts at the White House, her elegant bearing, her trendsetting fashion choices as well as her well documented public life, Jackie, as she has become to known is also a jewelry icon amassing an impressive collection. 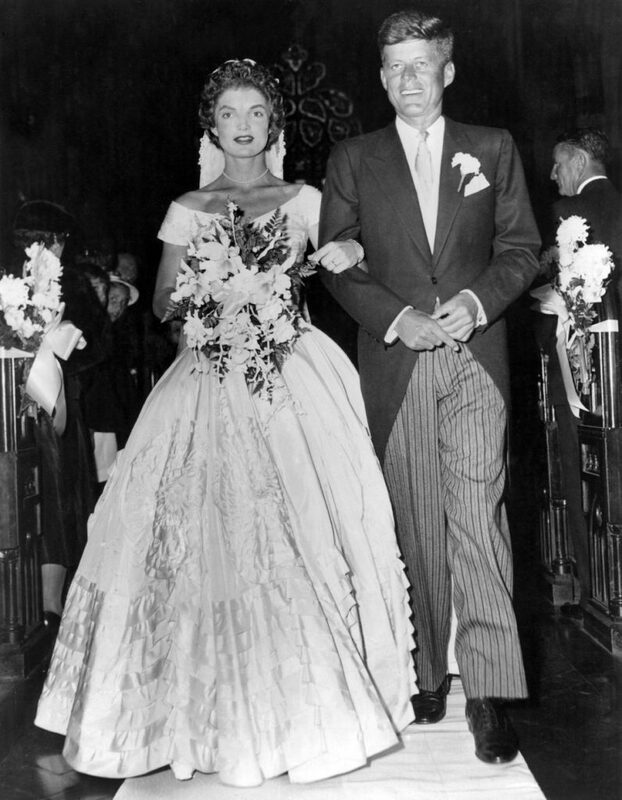 In 1952, John Fitzgerald Kennedy, a young and promising U. S. Representative for the state of Massachusetts met the beautiful socialite at a dinner hosted by a mutual friend. Shortly after their serendipitous meeting, Jackie left for London to cover the coronation of Queen Elizabeth II. Little is known about their courtship but upon returning, in the summer of 1953, JFK got down on one knee and proposed to Jackie over dinner at Parker’s Restaurant in Boston with a uniquely designed diamond and emerald engagement ring. Engagement rings these days tend to focus on the size and quality of the main stone. 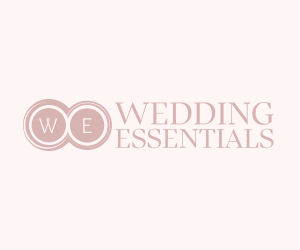 Designs appear seemingly similar with a variety of cuts and subtle touches meaningful to either the bride-to-be or the couple. Jackie ’s ring, on the other hand, is a display of artistry and design. 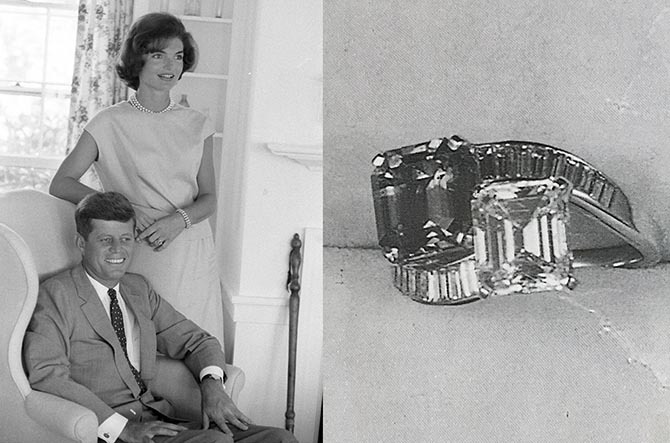 Famed French luxury jeweler Van Cleef & Arpels created the first ring presented to Jackie. 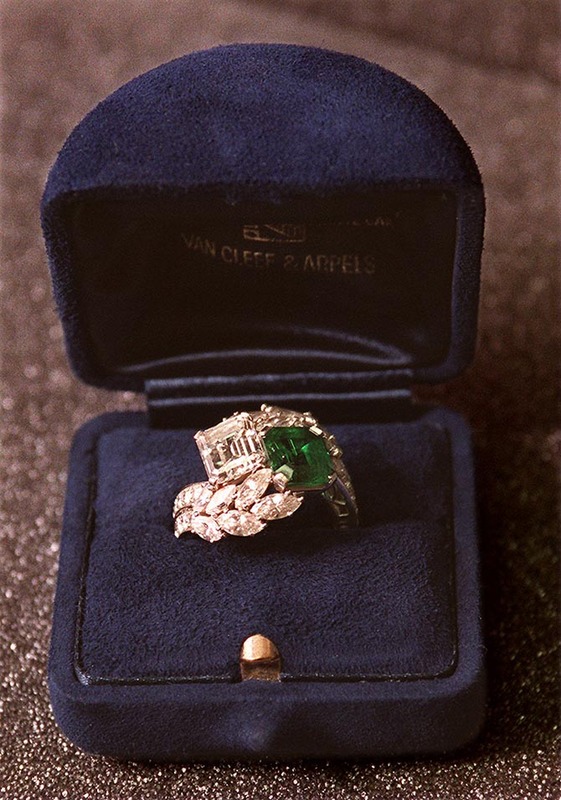 The original design of the ring boasted both a 2.88-carat diamond as well as a 2.84-carat emerald. The ring also included several tapered baguettes that accented the main stones. 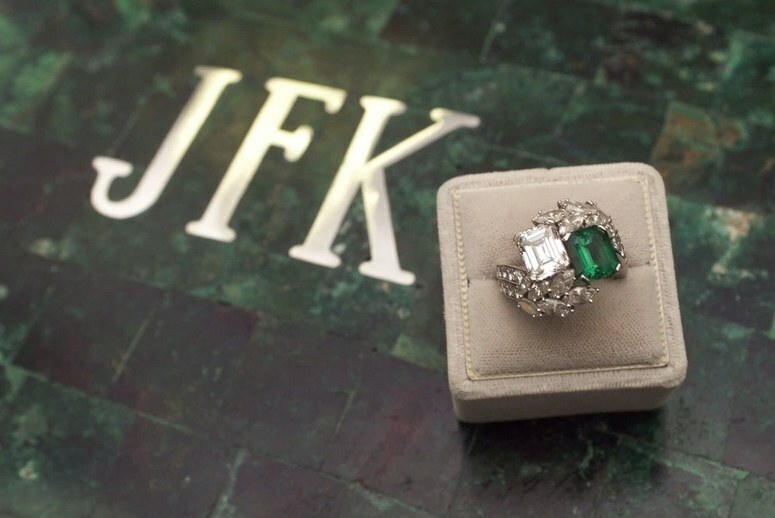 Interestingly, the Art Deco ring was actually chosen by JFK’s father, Joseph Kennedy Sr. There aren’t a lot of photos of the original ring design. Jackie herself was rarely photographed wearing the ring in its full glory. According to accounts, she often hid the ring or turned it around. At the time of their nuptials on September 12, 1953, held in St. Mary’s Church in Newport, Rhode Island, JFK was already a senator. Shortly after establishing a family, JFK ran for office and won the American presidency in 1961. The new First Lady undertook the renovations of The White House in 1961. Incidentally, she also decided to redesign her ring at around the same time. She took the piece back to Van Cleef & Arpels to make it fancier. The sleek baguettes in the original ring were replaced with 2.12 carats of marquise-shaped diamonds as well as round brilliant-cut diamonds that covered the remaining front half of the band. 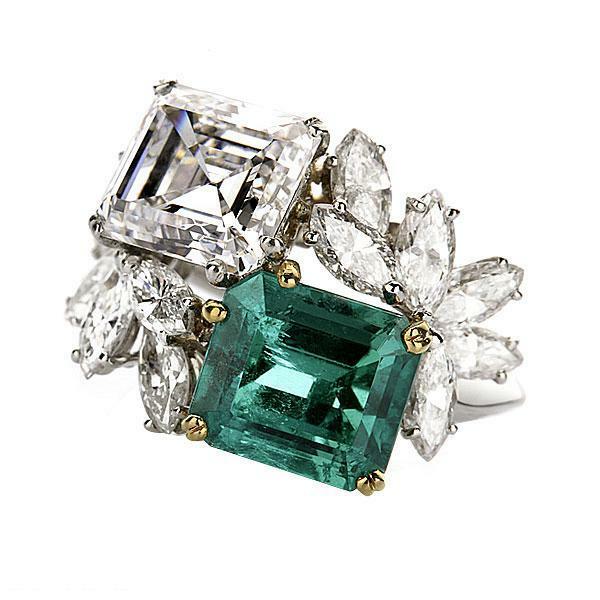 The final result was a ring resembling a wreath weighing in at almost 8 carats of diamonds and emeralds. After JFK’s tragic death, she reverted the ring back to its original design. Today, the jewel is among the former First Lady’s possessions kept at the John F. Kennedy Presidential Library and Museum in Boston along with several other Kennedy memorabilia. Occasionally, the piece is put on display.